Home Coffee Consumers Colonial Coffee vs. Traditional Rice Water: Is India Ready for Specialty? I want you to think of a popular hot drink in India. Go ahead and take a minute if you need to. What drink came to mind first? Let me guess—it was chai. Indian coffee has been harvested for almost a century now but, until recently, it’s taken a back seat to chai. Yet things are changing. 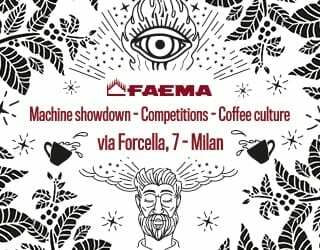 Now, tension over familial relationships combined with a growing number of coffee professionals and changes to roasting is leading to a rise in coffee’s popularity. SEE ALSO: How Does Altitude Affect Coffee and its Taste in the Cup? Coffee grew in India long before it was harvested. In the 16th century, holy saint Safi Baba Budan supposedly took seven beans from Yemen and brought them to the south of India. Fast-forward to the 1920s, and L.P. Kent from England, a planter of the Doddengudda Estate in Mysore, began harvesting coffee there. The high-yielding varietal became known as Kent, and soon after, the S.795 varietal was introduced. S.795 has since become one of the most commonly planted arabica varietals in India (and Southeast Asia). The coffee may have been grown in India, but it was often drank 6032 miles away in London. Remember all those episodes of Downton Abbey where they’re drinking coffee instead of tea? It certainly wasn’t grown in wet and windy England. As a plantation crop, coffee was closely tied to colonialism and exploitation, causing tension over its role in Indian culture and identity. By the end of the nineteenth century, it had replaced the tradition of drinking kanji, cold rice water. 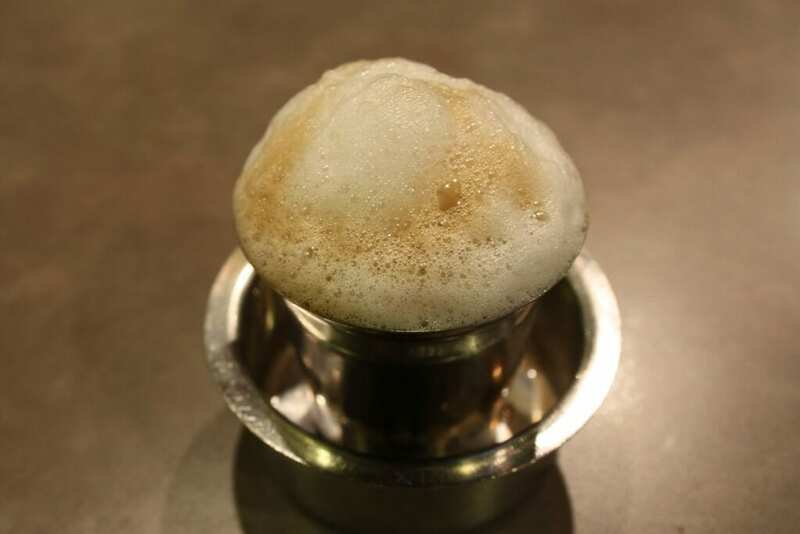 In fact, it had become the primary beverage of preference in South India—yet not without opposition. The enthusiasm with which coffee was consumed was only matched by the vehemence with which it was criticized as a threat to one’s physical and cultural health. The 1930s ushered in a time of economic hardship, and coffee became prohibitively expensive for many families. The solution came in the form of chicory, the dried and ground root of the chicory plant. By itself, it’s bitter, but when mixed with coffee powder, it adds thickness, aroma, and volume. Coffee dilution isn’t exclusive to India—think Cuba and Spain—or even coffee—think Early Grey and bergamot. While chicory was initially used to save money, people soon became accustomed to its taste. Order a coffee in Chennai or a traditional South Indian restaurant in Mumbai, and you’ll still get a chicory-infused drink today. In the 1960s, instant coffee arrived courtesy of Nescafé. This tea-drinking nation now had something different, something quicker, and something more convenient. 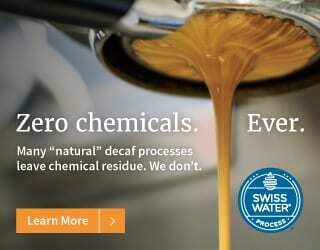 People found a way to make instant coffee imitate the frothiness of cappuccinos by beating the coffee powder and sugar with a spoon until the sugar melts, and then adding hot boiling milk. Voilà, you have a short-lived version of crema. 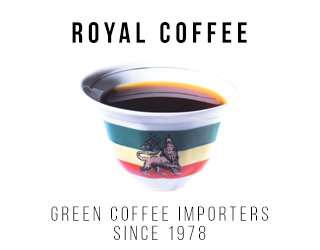 Instant coffee is still dominant today; even coffee farmers drink it instead of beans. While we do grow good coffee in India, the bulk of it is exported. The low-grade beans that exporters won’t take remain, which are turned into instant coffee. So coffee lovers in India have to pay a premium to import good coffee, which may have even lost its zing due to sitting on a shelf for too long. 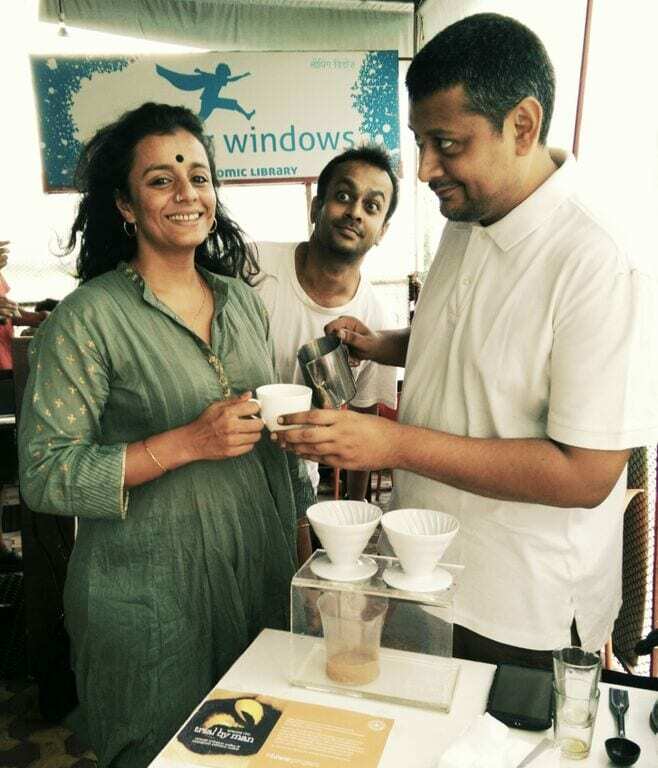 Yet while chai and instant coffee dominate, something is changing: café culture. Despite joint family structures increasingly giving way to nuclear families, space and privacy are still casualties of the average Indian home. Cafés provide that coveted space away from your family, to interact with whoever you want. As an effect of that, coffee consumption and popularity is increasing. 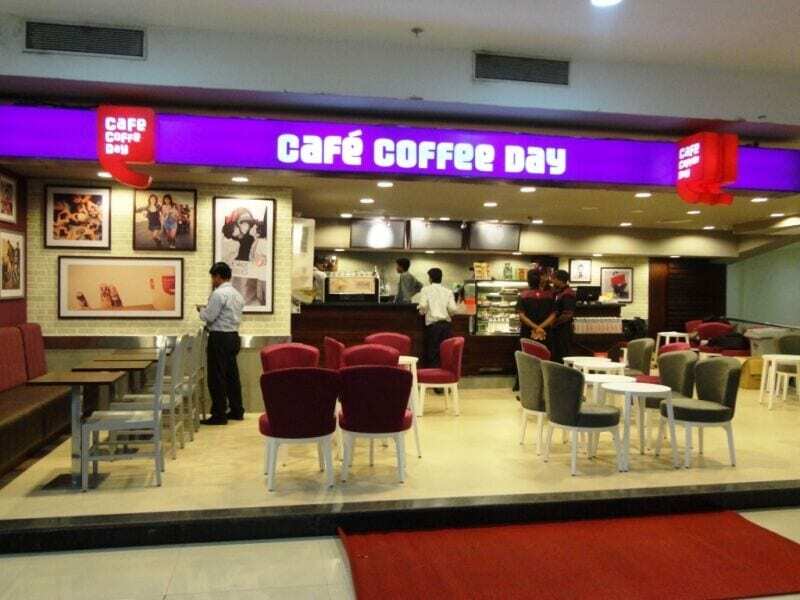 Café Coffee Day, with their southern Indian coffees, is key to the growing café culture. Popular among young Indians, they have outfits nearly everywhere. There’s also a plethora of foreign chain stores in every mall: CCD, Starbucks, Barista, Costa, Coffee Bean and Tea Leaf, Dunkin’ Donuts and the Australian chain DiBella, to name but a few. Each shop promotes its own kinds of beans, but since most of the players are foreign, they either don’t sell beans on the premises or are pricey. 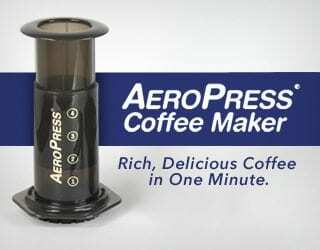 This has left the home coffee drinker with few options—until now. 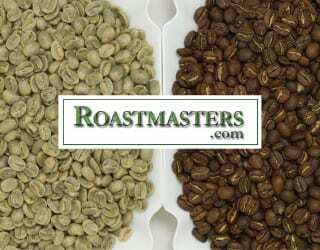 The majority of Indian coffee is exported to Italy and then roasted. Confused coffee drinkers around the world then consider these great beans to be of Italian origin, not realising they’re grown in lush plantations such as Coorg, Karnataka. We’re not the only country to have our beans considered Italian. Yet we remain hopeful that this will change—particularly as coffee in India is undergoing a transformation. 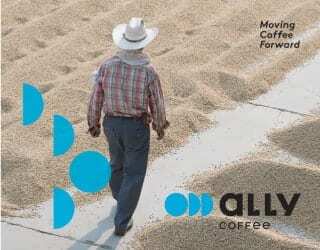 Each step, from plantation to cup, is being improved. 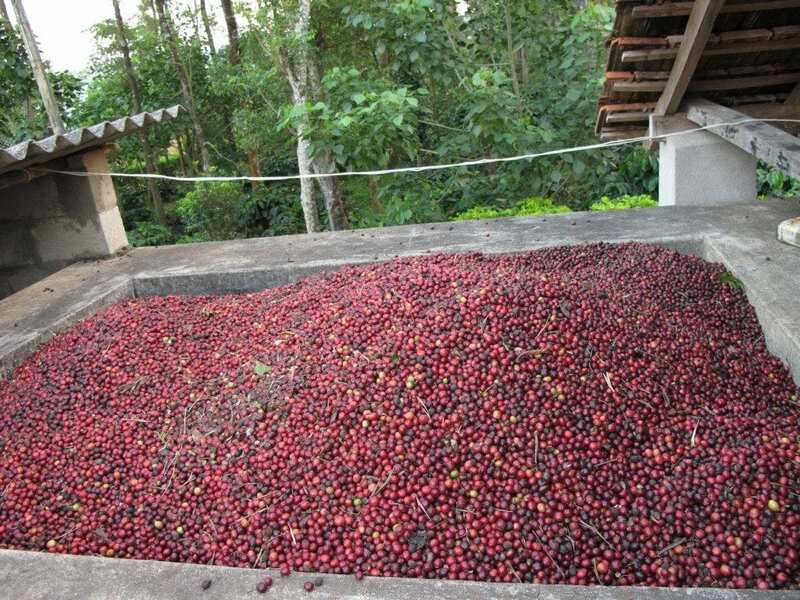 There are specialty coffee farms selling single origins and microlots, the pioneers of which were Kaapi Royale, Mysore Nuggets and Monsoon Malabar. Roasters are experimenting. 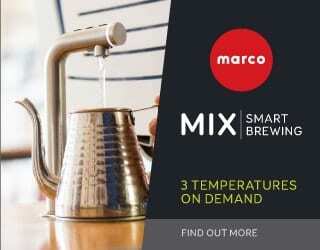 And there is a growing interest in brewing techniques. The Indian Bean, pioneers in Indian independent roasting. 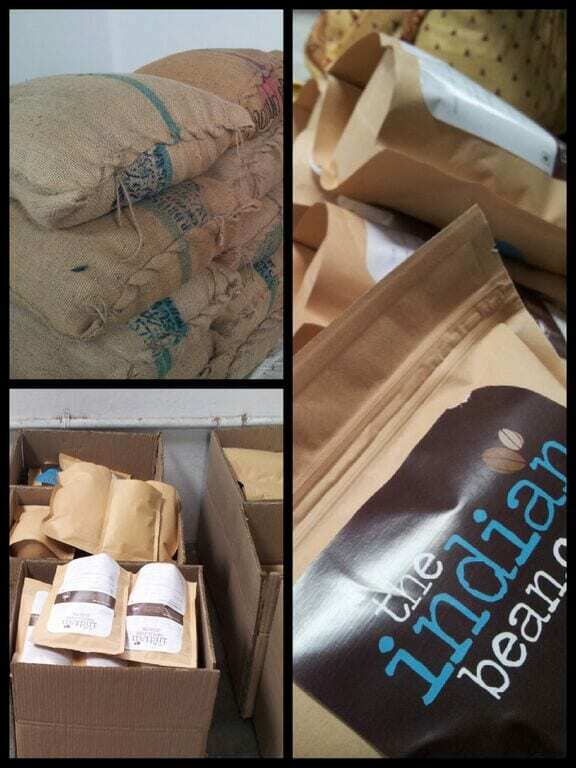 Blue Tokai Coffee is another independent Indian roaster. Despite international demand, they still focus on small lot coffees. They take their roasting seriously: they use a ProBat and often try different methods for each bean. 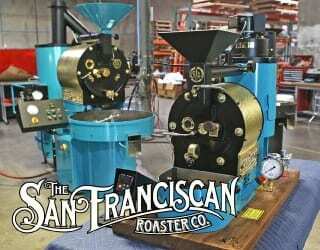 Like The Indian Bean, they roast coffee to order—and they also offer decaffeinated blends. 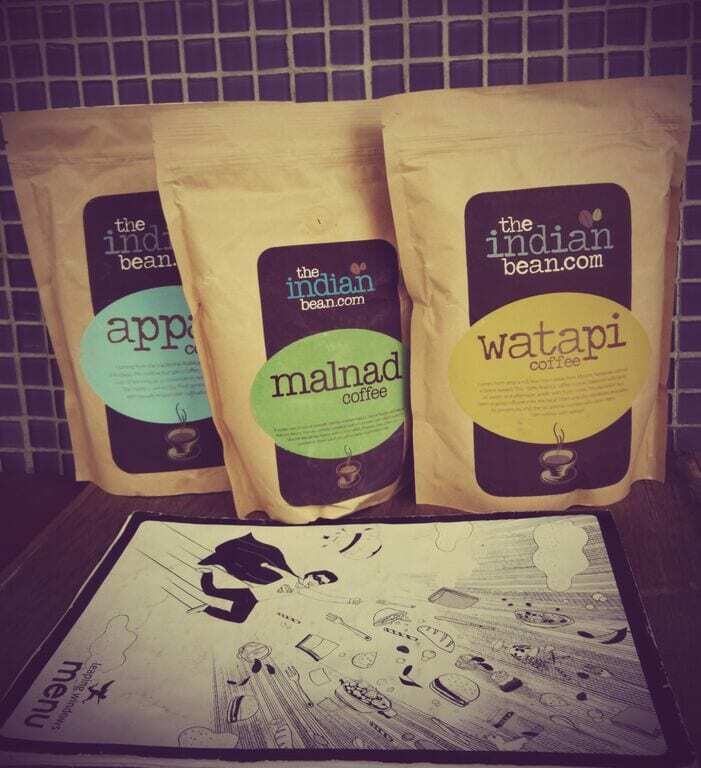 Most customers of Blue Tokai Coffee and The Indian Bean are non-resident Indians, expats and upper middle class to wealthy families who have had coffee elsewhere in the world. 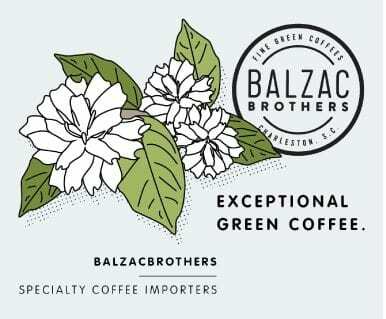 It’s a luxury market, but both of these independent roasters have priced their coffee, and offered shipping discounts, so as to make it accessible for middle class Indians. In India coffee is a luxury market but still accessible to the middle class. 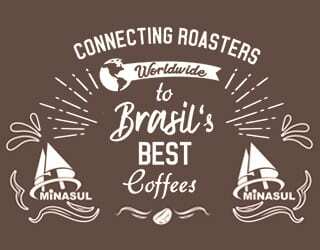 The top three roasters in India (The Indian Bean, Blue Tokai and newcomer Flying Squirrel) account for the sale of approximately 1,600 kg of coffee—in a country with a population exceeding 1 billion people. Specialty coffee may be emerging, but it has a long way to go yet. 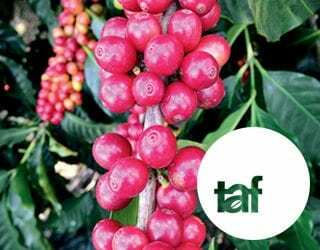 So what are the challenges facing specialty coffee? 1. Chai. Indians drink this spiced, sugary milk-infused black morning, afternoon and evening. It’s only Rs. 6 to Rs. 20 per cup, and a chaiwallah is on every street corner, in every office building, and brewing in every single home. 2. Lack of coffee knowledge. 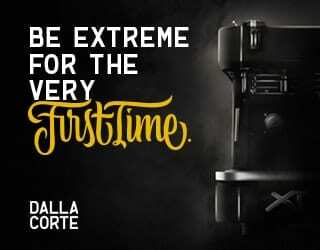 Most people are unfamiliar with brewing techniques. The working class, people who have traveled to foreign countries or had a cappuccino in a coffee shop are familiar with the basics, but will be lost trying to make coffee at home. Chai is still India’s favourite go-to drink. Yes, it’s the S word. 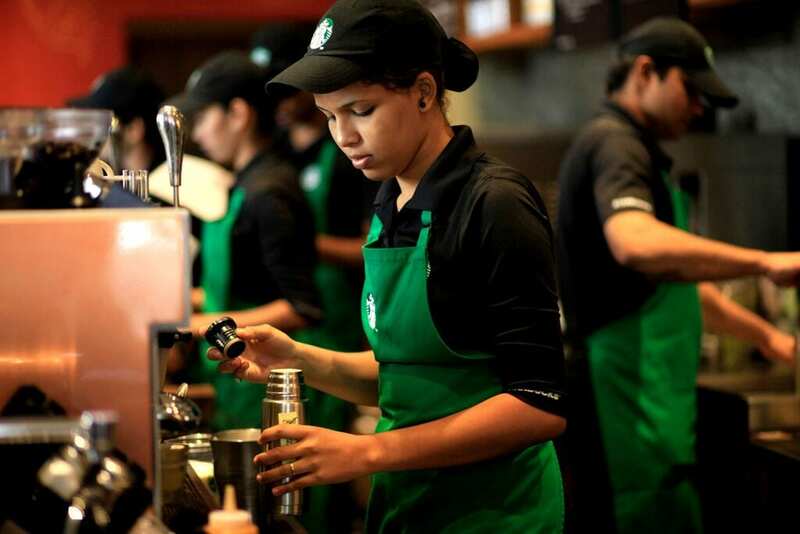 After teaming with the local conglomerate, TATA (think General Motors), Starbucks has brought Kenyan, Indonesian, Italian and Indian coffee to the Indian market. They spread coffee knowledge among the Indian crowd by holding coffee tastings with paired food, discussing tasting notes, and allowing the sipper’s coffee knowledge to go from 0 to 60 in 10 minutes. 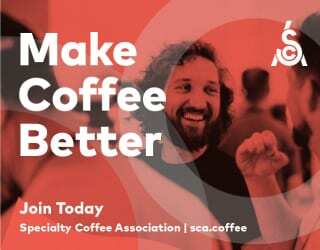 While more robust coffee training sessions and cuppings do exist, they are far and few in between, and lack the manpower or capital to reach a large customer base. 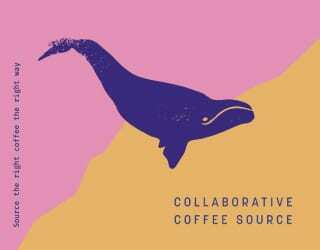 Thanks to the burgeoning café culture, a steadily growing minority of coffee aficionados have risen. We’re eager to drink high-quality Indian-grown and Indian-roasted coffee that we’ve brewed ourselves—and we’re making good progress with that. So what’s in the future? Well, we want to make coffee the protagonist of the café culture phenomena and not just its byproduct. Written by D. Mehta (DPM*Social) and K. Ross (The Indian Bean).